The final betting odds have been released for tonight’s WWE Hell in a Cell PPV. Some of the more notable odds include Roman Reigns favored at -425 to retain his Universal Title over Braun Strowman, AJ Styles favored to retain his WWE Title at -155 over Samoa Joe, who is +115, and Daniel Bryan & Brie Bella at -300 favored to beat The Miz & Maryse at +220 in a mixed tag team match. The only big change in the final odds is the fact that Becky Lynch is now favored to beat SmackDown Women’s Champion Charlotte Flair for the title. 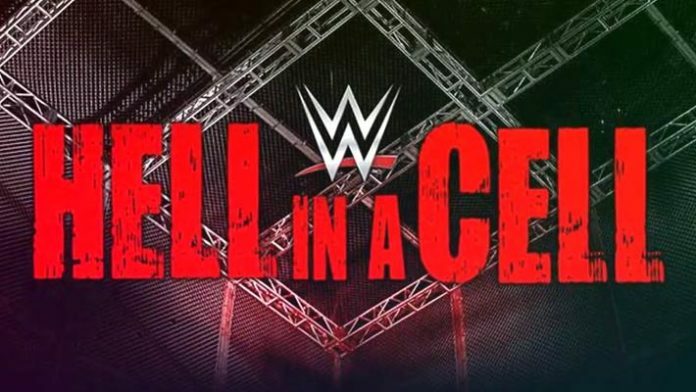 The Hell in a Cell pay-per-view event takes place on Sunday, September 16, 2018 in San Antonio, Texas at the AT&T Center and will air on the WWE Network and some traditional pay-per-view outlets. As a reminder – indicates the favorites while + means the underdog. What are your thoughts on these betting odds? Sound off in the comment section.